Alex Hegner throws a pitch during a Georgia State baseball game. 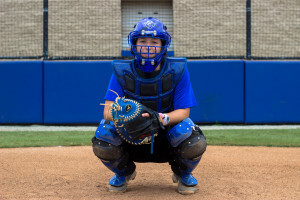 Whereas the techniques and rules slightly differ, the introduction to their respective sport began the same for sophomore catcher Ivie Drake and redshirt senior Alex Hegner. Both athletes were first introduced to sports by their families at a young age. Always having a passion for baseball, Hegner has loved the sport since he can remember. However, one moment in his high school career strengthened his admiration for the sport. 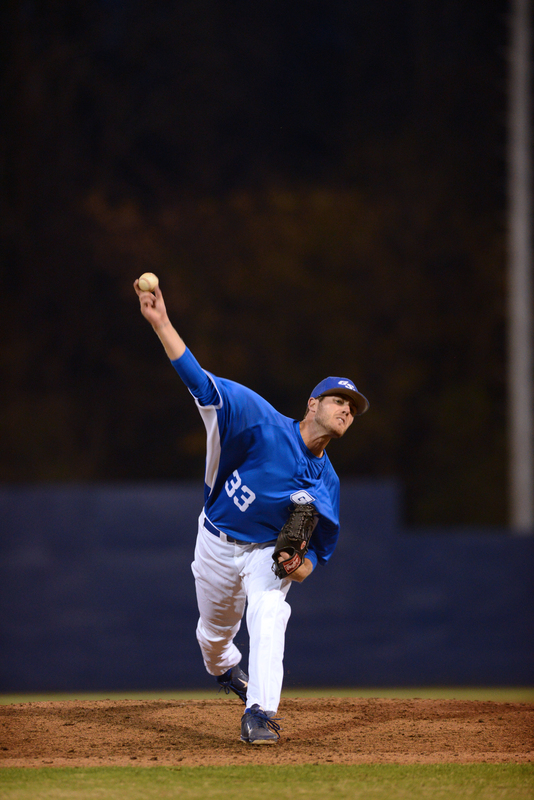 Hegner began playing baseball at the age of six. For Drake, the love for softball originated when she was able to travel to different cities with her teammates and parents. With the 2016 season approaching, there are 32 scheduled away games in which Drake will experience one of her favorite activities, being on the road. Previously Drake played on two travel ball teams including the Georgia Outlaws and the Georgia Force. One may think baseball and softball are one in the same, but in the eyes of athletes, it’s a new ballgame. While softball players pitch underhanded and from a level surface with the batter, baseball players pitch overhand from a mound. These are just a couple of differences between the two sports. These differences change the tempo of the game as well as the stamina due to the longer distances ran in baseball. In baseball, the distance between each base is 90 feet while the distance between bases in softball is 60 feet. This change would require softball players to run faster to cover the extra ground after the hit. Hegner singles out the biggest difference between the two sports from a baseball to softball perspective. Describing baseball as a laid back sport versus the yelling and rapid pace in which softball players move is the biggest discrepancy to Hegner and Drake. Both athletes shared a piece of advice to younger players. Encouraging them never to take a day for granted and always give 100 percent whether in practice or a game. Ivie Drake practices catching during practice. Hegner’s advice corresponded to Drake’s as he advised younger players to seize every moment. I didn’t know about that. Thanks a lot for such an informative article. Can You Steal Home In Baseball?